Botany conducts research, research training and graduate education on the world’s plants — their global diversity, evolution, geography, genomic, morphology, conservation, ecology and behavior. These studies are grounded in research collections of 400,000 specimens and their associated data, which come predominantly from central North America. 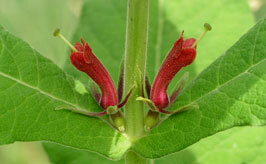 Research in Botany focuses on the flora of the Great Plains. The McGregor Herbarium houses approximately 400,000 specimens accumulated by Botany staff during the past 150 years. The majority of these comprise exsiccatae, seed, boxed, and fluid-preserved vascular plant specimens. The herbarium also houses smaller holdings of bryophytes and fungi, and a rapidly growing lichen collection. Additional resources in the herbarium include a library of 1,400 books and 14,000 scientific articles, and a collection of more than 50,000 photographic slides and digital images. Work on this on-going project has generated approximately 20,000 specimens from throughout the Great Plains and provided a basic understanding of the lichen diversity of the region. Included among our recent findings are one genus and a handful of species new to science as well as several species newly documented for North America, and many more newly documented for the Great Plains and adjacent regions. Search for students and staff in the Botany division. As a public service, Botany identifies plants from specimens and photographs free of charge. 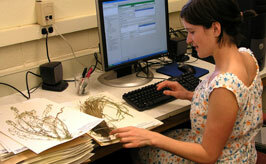 For identification of more than 10 specimens at a time, please contact the herbarium before submitting any materials. 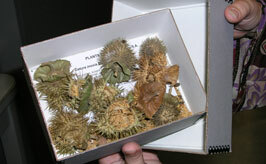 Dried or fresh specimens may be sent to us at our mailing address; images may be sent via email to cmorse@ku.edu. 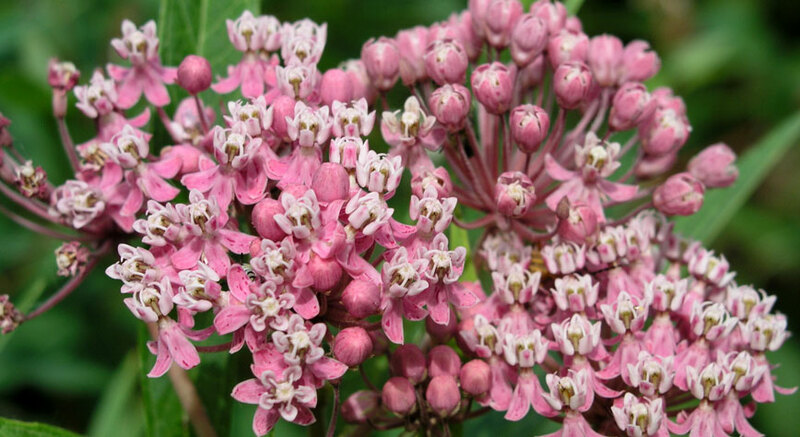 Some details are helpful in determining the identity of a plant, so please provide as much information about specimens as possible, including where, when, and by whom the specimen was collected, general features of the plant (e. g., tree, shrub, perennial herb, annual herb, flower color, etc. 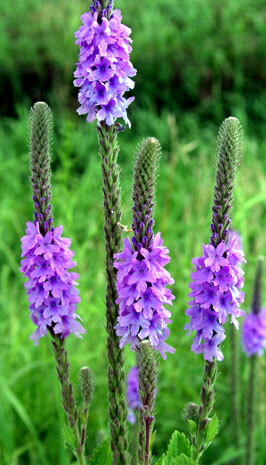 ), whether it was cultivated or not, and if wild, the habitat from which the specimen came. Please consult our instructions for submitting fresh or dried specimens for identification. 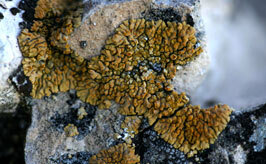 The KU Botany vascular plant and lichen collections may be browsed online via our Specify 6 web portals or via GBIF.